When most people see that luxury emblem gracing a low sticker price on the used car lot, they jump at the opportunity to be nestled in the palms of extravagance. Unfortunately, that luxury emblem can sometimes be a façade for a lemon. We all know that every automotive manufacturer makes their share of the sour grapes, but we also know that some are more well-known for it than others. To help you steer clear of the luxury lemon trap, we’ve researched the experts’ opinions at Consumer Reports, Edmunds, Motor Trend, and J.D. Power & Associates to find some used luxury cars you should avoid. 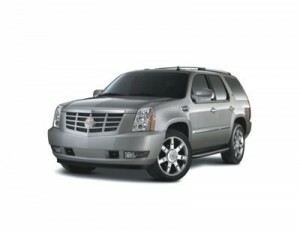 The base Cadillac Escalade, with the gasoline engine, is a popular choice among luxury SUV enthusiasts. However, the Hybrid version is simply a waste of money. Until technology improves to allow hybrid engines to haul the additional weight an SUV supplies, the additional 5 mpg you gain isn’t worth the extra thousands of dollars you’ll spend on this one. It does drive well, and still possesses all the luxuries Cadillac has come to be known for, but the hybrid engine does this one no favors. “When it comes to luxury crossover SUVs, the BMW X5 is the standard-bearer in terms of handling and performance. However, it comes up a bit short on utility and value when stacked up against the competition.” (Edmunds) As with any luxury vehicle, you’re going to get good handling, pampering amenities and a wealth of technological gadgets. 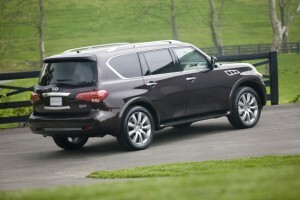 However, mediocre reliability scores, a quirky iDrive interface and outrageous pricing make other choices more palatable. Usually when you see the Porsche name, you think sports-machine quality. 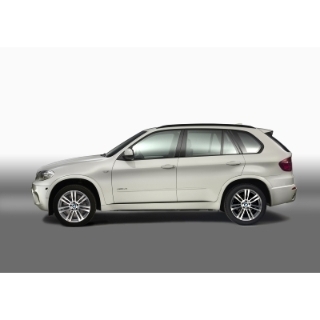 While the Cayenne does possess much of Porsche’s quality and performance standards, its price, reliability and complex gadgetry with a very steep learning curve make this a car you’ll want to avoid unless you get an incredible steal. Porsche, however, does retain a very good resale value, so chances of finding one at a bargain-basement price are slim and none. 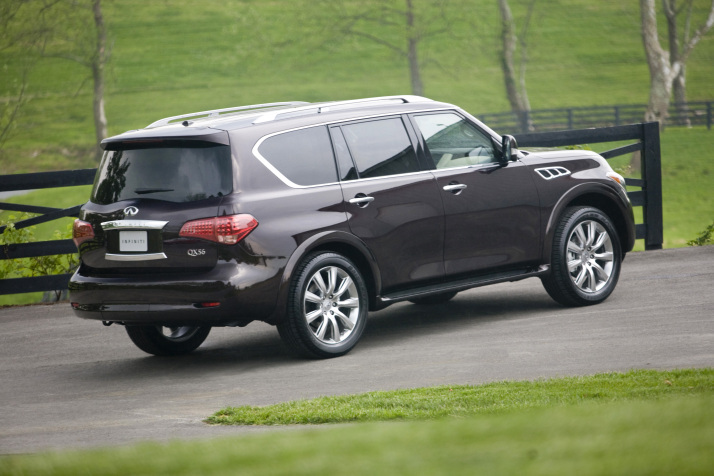 Make no mistake, the QX56 is big. It can haul; it can store; it has power that can adequately handle anything you throw at it. It also scored only 6 out of 10 in J.D. Power and Associates reliability studies. Not a very good mark for a manufacturer who claims to be one of the top luxury brands in the world. It does possess a bevy of safety features, and will maintain a decent resale value; but the price you’ll pay, even for a used model, doesn’t equal what you’ll receive in return in terms of reliability. Many will be surprised to find the Audi A6 on this list. It features perfect crash test scores, an exceptional interior filled with thoughtful ergonomics and high-quality materials, and any engine you throw into it will couple with Audi’s AWD system to throw you back in your seat. However, even with a 4-year/50,000-mile manufacturer’s warranty you’ll want to think twice before dishing out the extra coin on this one. Reliability scores of 5 out of 10 for the 2008 model, and 6 out of 10 for the 2009-2010 models, make the A6 a gamble unworthy of its vaulted price tag.